Home / George Washington Liberty or Death. Black Print Women's: Sport-Tek Ladies Pullover Hooded Sweatshirt. George Washington Liberty or Death. 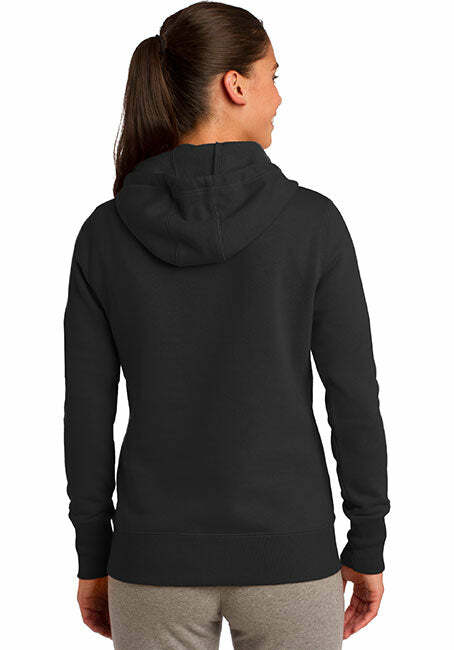 Black Print Women's: Sport-Tek Ladies Pullover Hooded Sweatshirt. Pro-American patriot hoodies and designs to fit your trendy style. - Do you Freedom Hard? Well you will in one of our patriotic hoodies.